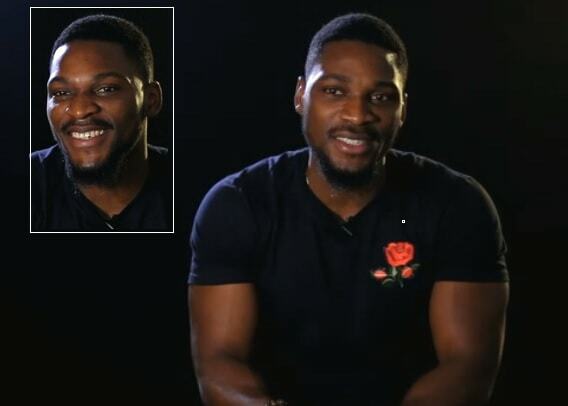 Tobi’s most painful experience was seeing his father cry at his grandmother’s funeral. 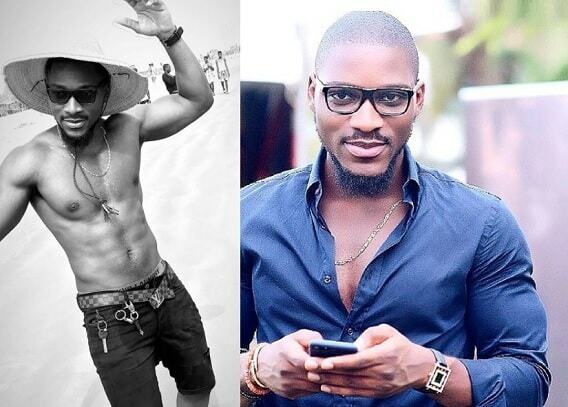 Forever supportive, Tobi’s family shares in the BBNaija excitement. He has always wanted to be in the House if only “for fun”. The Investment Bank hopes to bring fun to the house and when he wins the money, he will buy properties. Tobi bites his fingers. Tobi is very safe in the first nominations as he is the first Head of House. The ladies are already enjoying the six pack.